The Game is Changing – How Will You Change Your Game? 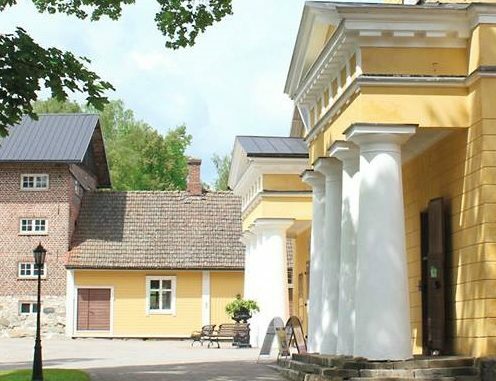 On September 18, this year’s first Nordic FourFactors masterclass will be held at Wiurila Manor in Finland, co-hosted between Healthy Marketing Team and Invenire. In this Masterclass, you’ll gain insight and understanding of the global game-changing strategies in food & health, and the big global shifts that are changing consumer behaviours. You’ll also learn the FourFactors® tool and how to utilize it, equipping you to leverage these trends – and create innovation strategies that work! The masterclass will be chaired by FourFactors® creator and HMT founder Peter Wennstrom, one of the world’s leading experts in food and health innovation and marketing, and Patricia Wiklund, founder of Invenire and today one of the few experts in the emerging field of Circular Economy. Together with the Invenire team we will identify What is happening in today’s global market, Why it is happening and finally, with the FourFactors methodology, demonstrate How you can make it happen for your brand. 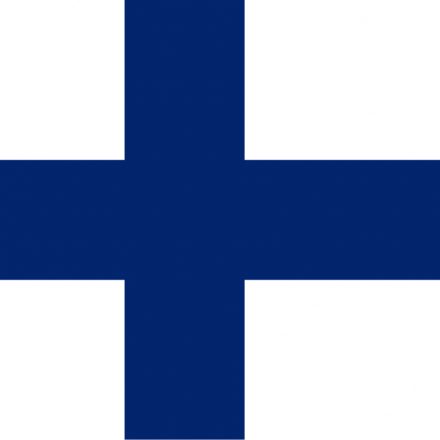 Price: 479.80€ per person [+ 24% VAT for Finnish customers]. What happens when nutrition merges with sustainability, when consumer health beliefs are stronger than scientific facts and when online takes over from instore…? HMT has identified six forces that are changing the game for the nutrition industry, the Global Game Changers, and developed six corresponding Nutrition Innovation Strategy that will help you win in tomorrow’s market place. On the 18th of September, Peter and the Invenire team will demonstrate how to win with examples of the old vs the new way to innovate. Ten years ago HMT advised Benecol’s global brand strategy based on Functional nutrition. At the time it was a merger of food and health represented by a new generation of Functional foods and driven by both consumer demand and scientific advances. Then five years ago we advised Oatly to take their brand away from functional nutrition and into Sustainable nutrition, and become an ambassador for change. Health was merging with environment concerns. Today HMT advice companies globally on what direction to take with their brands in a quickly changing market, where health is merging with sustainability, driven by a combination of consumer preferences, technological developments and government interventions. In parallel Patricia and Invenire have already taken the step to actively work with Circular economy projects in the Nordic region. On the 18th of September we will share our learnings in this unique Masterclass set in the inspiring Wiurila manor outside Helsinki. We will demonstrate how to win in tomorrow’s market place by leveraging the Global Game Changers. And in interactive exercises with HMT’s FourFactors®, you will learn how to make the driving forces and trends work for your brand.